Standard Water Conditioner has unique technological features that deliver low operating costs for iron free water. The SoftStream Standard System is available in two sizes to fit most homes and families. 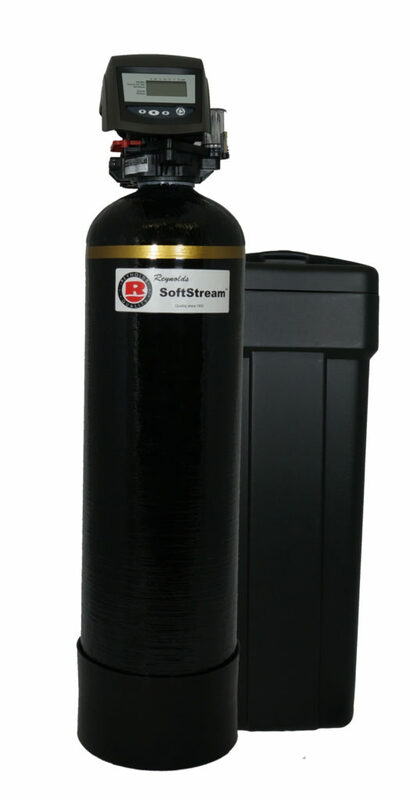 The Reynolds SoftStream Standard System has a micro-processor that not only programs itself by averaging out water consumption day after day, but it also has a unique method of programming that better fits both families and businesses. Practically all users of water have a pattern that is 7 day oriented, such as higher / lower use weekends, laundry days, or even guests. The control system monitors 4 consecutive 7 day periods. 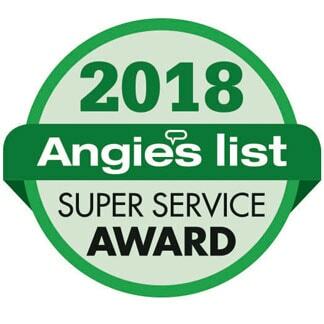 This system gives you the most accurate programming in the industry for lower operating cost and INFREQUENT brine tank refills, typically just a couple per year. If your water use changes seasonally or because of a family status change, the SoftStream Standard will compensate precisely. Because of the precision, it also facilitates environmental responsibility. The simple, durable electronic meter has only one moving part. Rugged, solid state electronics and no wearing parts in water assure long dependable life… Non-prorated 5-year guarantee. Warranty – Every component is of the finest quality and backed by our respected 5-year non-prorated warranty. Please see certificate for details. The SoftSteam Standard System delivers outstanding water quality and iron free water at an extremely low operating cost.